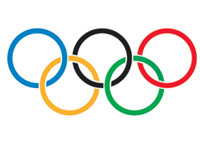 London, England staged the Olympic Games 2012 ... 64 years after they last staged the largest sporting event on earth. 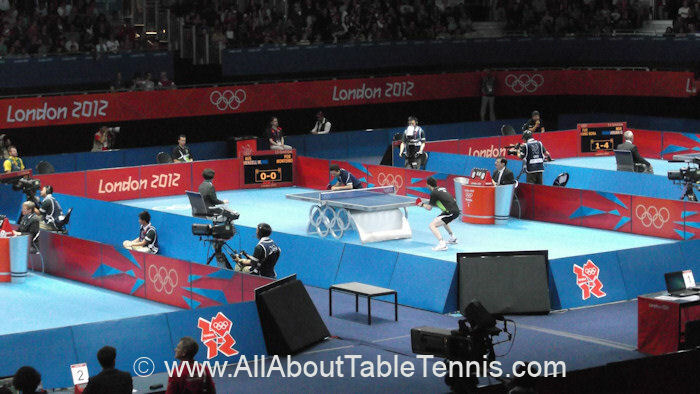 They were held in London, England from 27 July to 12 August 2012 and the table tennis events ran from Saturday 28 July to Wednesday 8 August 2012. 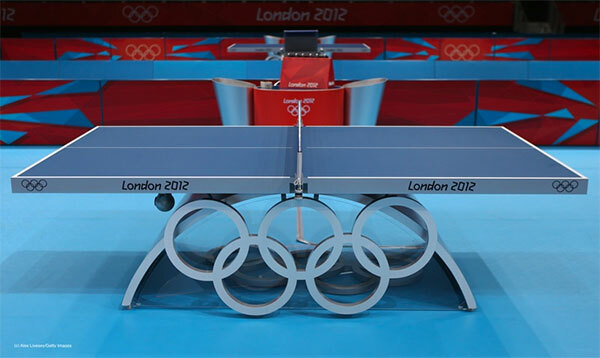 And with table tennis now a major sport within the Olympic Games - and England being my home country ... 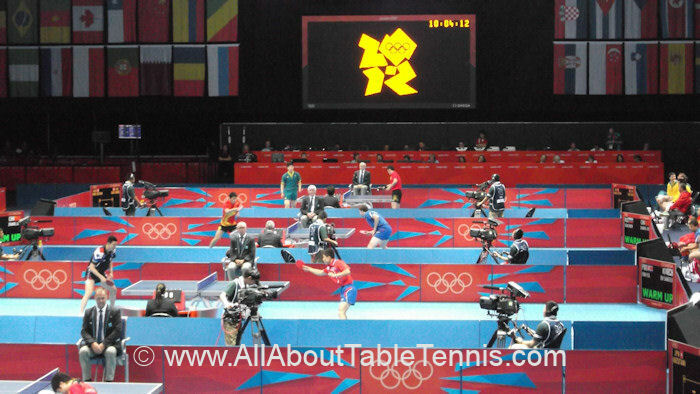 I was really pleased to be able to go and watch the table tennis events on two days. 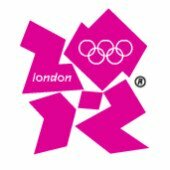 When London 2012 unveiled their brand logo / emblem for the 2012 Olympic Games, there was widespread dislike of its design. "The number 2012 is universal and understandable worldwide. Our emblem is simple, distinct, bold and buzzing with energy. Its form is inclusive yet consistent and has incredible flexibility to encourage access and participation. It can communicate with anyone from commercial organisations to kids playing sport. It feels young in spirit. Full of confidence, certainty and opportunity. Not afraid to shake things up, to challenge the accepted. To change things. For the first time, the Olympic and Paralympic Games will be part of the same brand family. Our brand will have impact across everything we do, there are huge possibilities, but we have a clear ambition. Our Games will be for everyone." 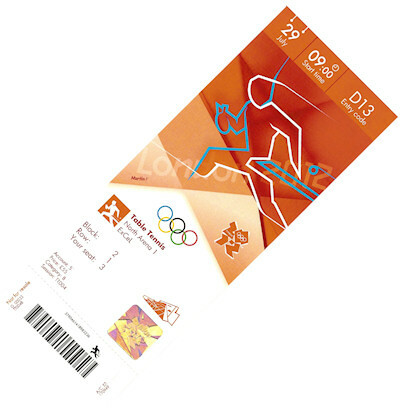 Tickets for the 2012 summer olympics didn't go on sale until 2011 but, subject to availability, remained on sale until the start of every event. Tickets were available through various Authorised Ticket Resellers depending on your country of residence. If you were not a resident of the UK or European Economic Area, regardless of citizenship, you had to apply for tickets via your National Olympic Committee (NOC) or National Paralympic Committee (NPC). Some NOCs or NPCs appointed an Authorised Ticket Reseller (ATR) in order to obtain tickets and services. London 2012 said that they aimed to give as many people as possible the chance to attend the Games - thereby ensuring a great atmosphere for all the events - so they said that tickets would be priced fairly. They were also aiming to repeat the success of the 2002 Commonwealth Games in Manchester, where 90 per cent of tickets were sold. Each ticket also included free travel on public transport in London for the day of the event, to encourage spectators to use the transport system and take in the festivities throughout the city. 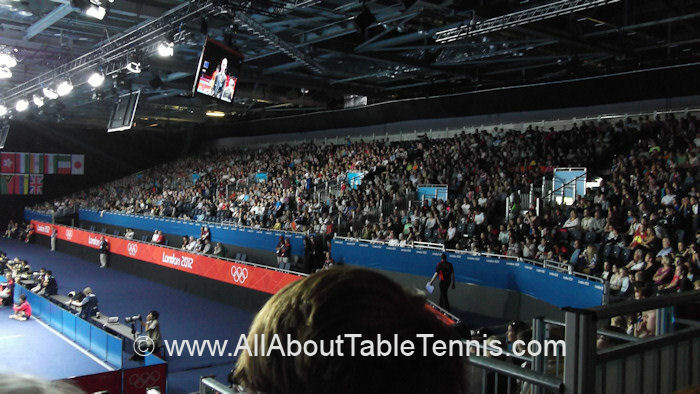 I was fortunate to get tickets for two days of the table tennis events. 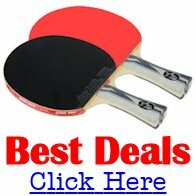 Where were the 2012 summer olympics table tennis events held? 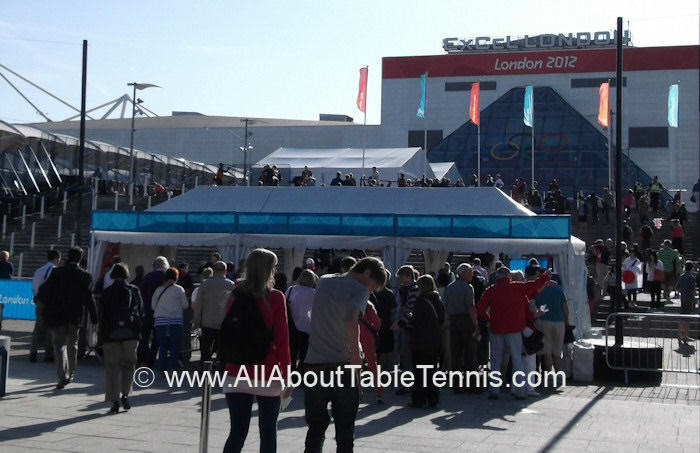 The London 2012 Olympic Games table tennis events were held at the ExCeL London. Opened in 2000, it's a large multi-purpose venue which incorporates several large event halls and has room for thousands of visitors. 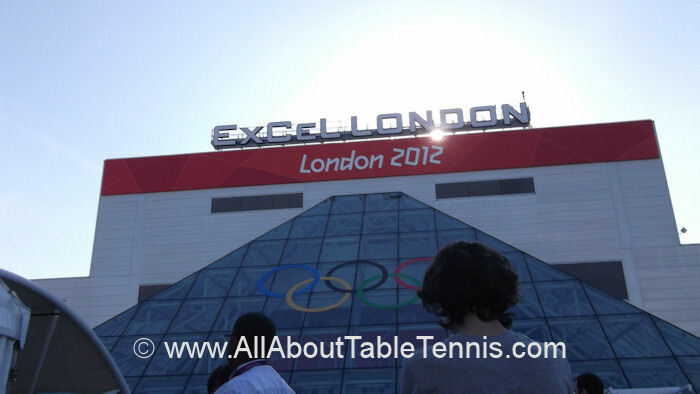 The ExCeL London also sits in a stunning location. With it's own 100-acre waterfront campus in the heart of east London's Royal Docks, it's adjacent to Canary Wharf and close to the City. It also has five on-site hotels and dozens of on-site bars and restaurants. There's also easy access to railway stations and airports, plus parking for 4,000 cars, so it made a great venue for the Olympic Games. This venue also staged boxing, fencing, judo, taekwondo, weightlifting and wrestling. After the Olympic Games, ExCeL London reverted back to its role as one of Europe's largest and most versatile exhibition and conference spaces.